Microsoft revealed at Gamescom 2017 that it is working on the next Age of Empires game. 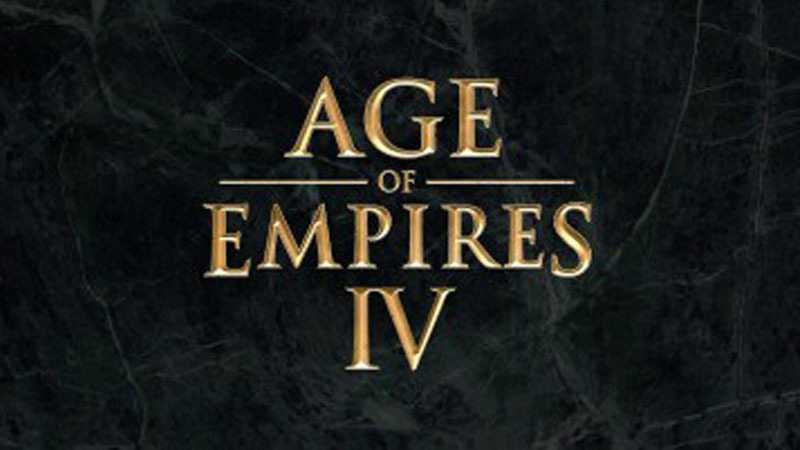 The previous title in the series, Age of Empires III, was released in 2005 – with an enhanced edition of Age of Empires II released more recently. The company is also working on remastered versions of Age of Empires II and III, featuring 4K resolution support and improved textures. 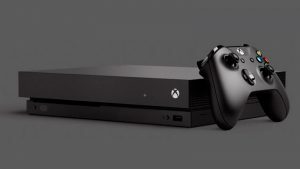 There is currently no release date for the remastered versions or Age of Empires IV, and the game’s announcement trailer – below – does not show off any in-game footage.